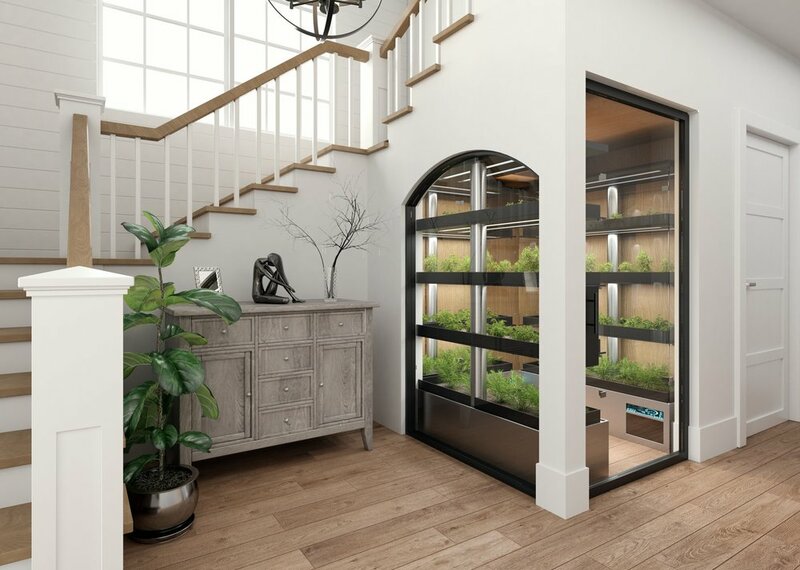 Our smart modular indoor farms can be tailored to meet your needs. Our on-demand farming service allows you to have a consistent supply of fresh produce all year round. 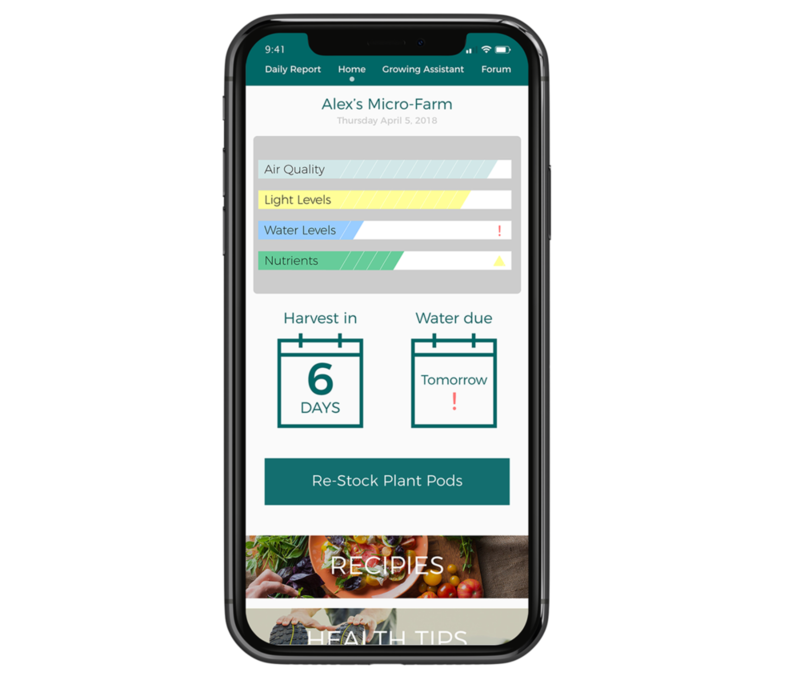 We remotely mange indoor farms within our network to ensure high-quality and consistent results every time. 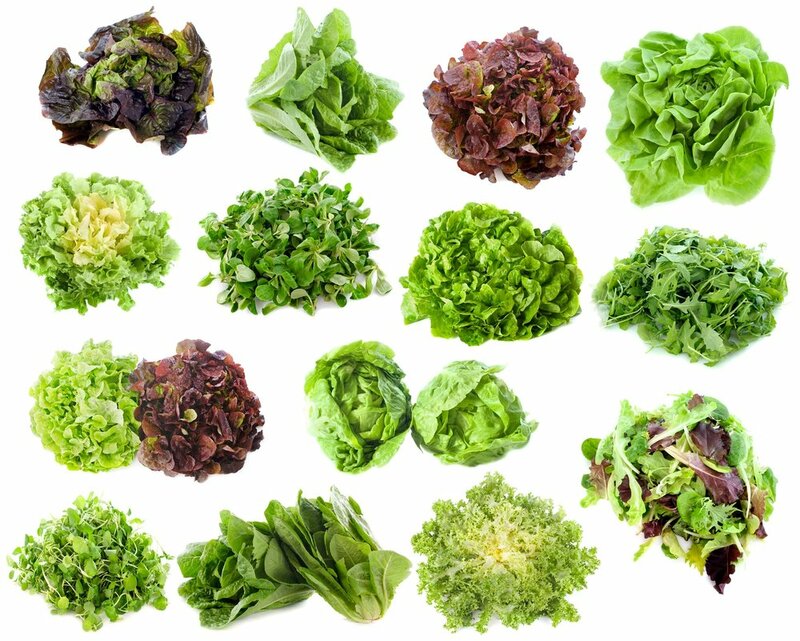 Speak to one of our expert growers about different subscription packages and ongoing support. Request a design consultation to learn more. Request a consultation to learn how we can build a farm to meet your specific needs. We respect your privacy and will not share your data with anyone outside of our organization.